With Thanksgiving just around the corner, only one thing is on the mind of every person on the West side of the Atlantic. In spite of what has been a rather eventful month of November, Americans must be thankful for one thing for sure - Black Friday. 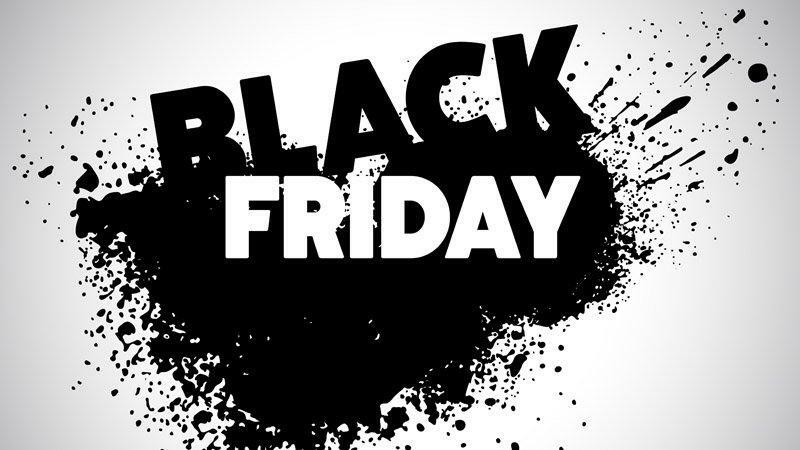 Black Friday is the one day that convinces the biggest of hermits to leave their comfort zones and make a purchase. So for normal people, its only understandable to indulge. One of the biggest Black Friday indulgences is electronics and mobile devices, which are quite the steal this time of the year. If you’re looking forward to buying a smartphone or tablet this Black Friday, we have found a mobile app that is just the thing you need on this prestigious occasion. No, it does not guarantee you the first spot in the line for all major stores (though an app for that would be rather cool!). This app just makes your life a whole lot easier after all the pushing and shoving you’ve done on the day. SmartIO is a smart, innovative application that helps you move all your data from your old device to the new one. While there are a lot of applications that do what SmartIO does, there are many factors that make SmartIO the best of the bunch. For starters, it allows you to transfer data from any smartphone; and by “any” we mean any. It doesn’t matter if you have an Android Phone, iPhone, iPad, Windows Phone like Nokia, BlackBerry phone or even a Java phone. This app will let you move your most valuable data. Another feature that makes SmartIO great is the number of things it transfers. You can move not just Contacts, Music and Videos, but also all your Calendars, your WhatsApp Chat Backup, files on SD card, messages and so much more. Best yet, it transfers all this data in a matter of minutes. Oh, and did we mention there is no limit to how much data you want to transfer? Easy to use and a real content transfer after all the insanity of a Black Friday. The catch? It’s not free (you can try it out for free); but since when are you not willing to pay a few bucks for some much-needed peace of mind?